Here’s another giveaway for you because you love you guys so much! 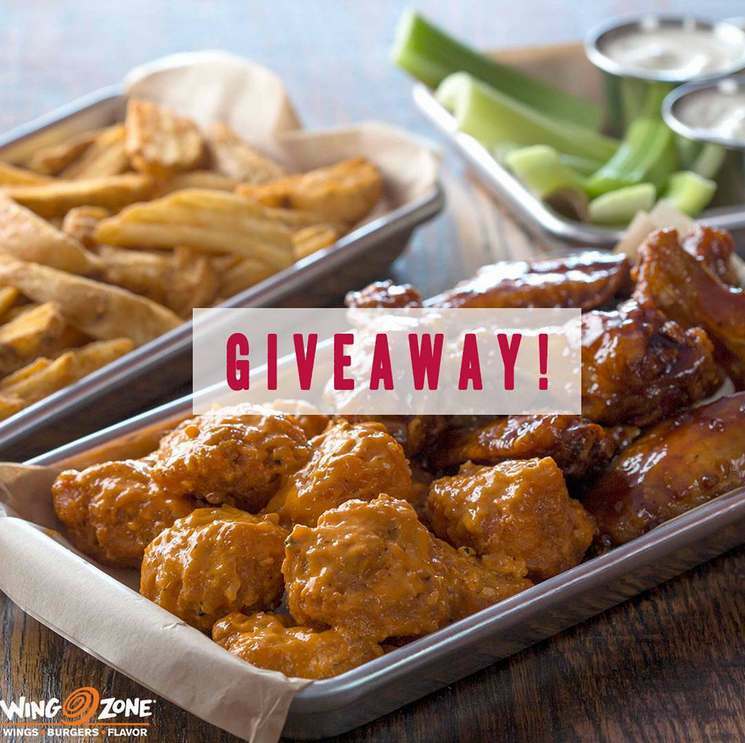 We’re treating one lucky winner (& your mum) to a drool worthy, delicious Buddy Pack meal at Wing Zone! 2) Tag your mother/ friend who’s like a mother, and tell them “You’re awesome!” Winner will be announced 01 June 2017. Wishing all mothers an amazing Mothers’ Day 2017! Mothers – you put the “win” in “wings”. Find out more at Wing Zone.